First we had to define what a patriotic movie was. We’re not looking for pure propaganda. The film has to have a story. But in that story should be the mightiest of rah-rahs for whatever country is represented. Last to be cut: A FEW GOOD MEN and LAST EMPEROR. While both are stirring films, they ultimately spotlight major problems in their respective country. 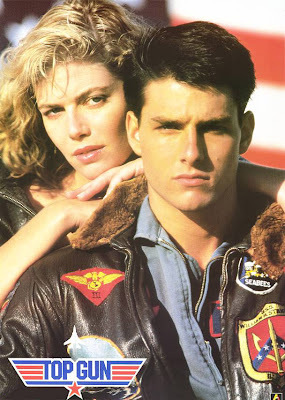 #10 TOP GUN – Take my breath away! (Sorry, I had to.) There’s a reason they show this every July 4, and it’s not naked silhouettes (well, not JUST naked silhouettes). When Maverick takes down the evil Russian MiGs in the final act, you’ll want to join the Navy. 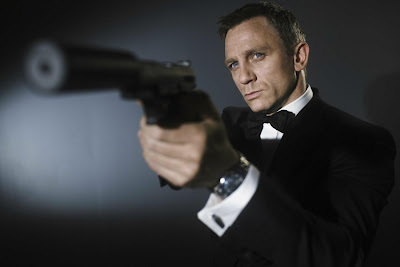 #9 JAMES BOND – I’m including all them here. 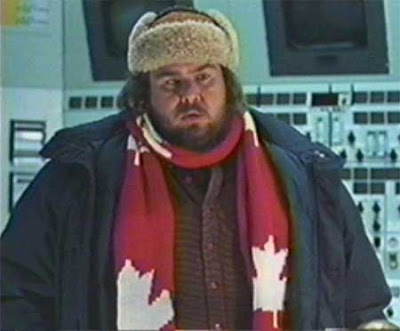 Never has one man done so much to raise the coolness quotient of an other wise dorky country. 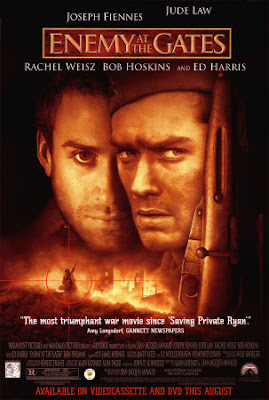 #8 ENEMY AT THE GATES – I know I personally wanted to kill Germans after watching this movie, if only to impress Rachel Weisz so she might get naked for me too. 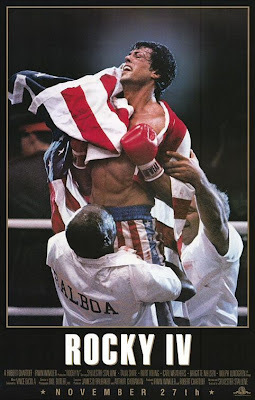 #6 ROCKY IV - Rocky goes to Russia to avenge the death of Apollo Creed. By the end of the fight (on Christmas, no less), even the evil Commies are cheering for Rocky, who makes a plea for peace. At least, we think that’s what he does. By now, no mortal can understand Sly. 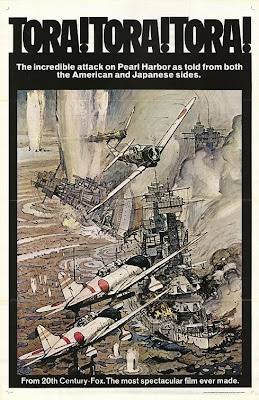 #5 TORA TORA TORA – The best Pearl Harbor film ever made. I know that’s damning with faint praise, but it’s still great. You’ll switch from Playstation to X-Box after watching this. 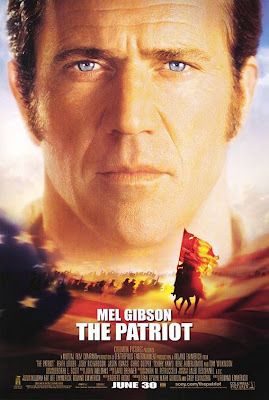 #4 THE PATRIOT – A fairly ridiculous film (I’m pretty sure no British officer was that evil), Gibson runs around killing every red coat in sight. Viva la Revelucion! 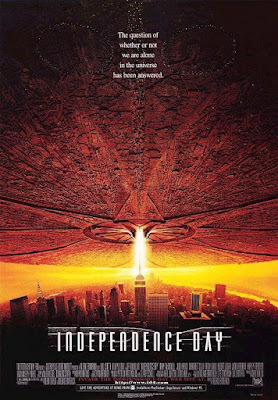 #3 INDEPENDENCE DAY - The president of the United States (who’s incapable of lying, talk about wish-fulfillment), flies a fighter-jet to take down the Aliens, who are also thwarted by using software compatible with Apple, and not Windows. 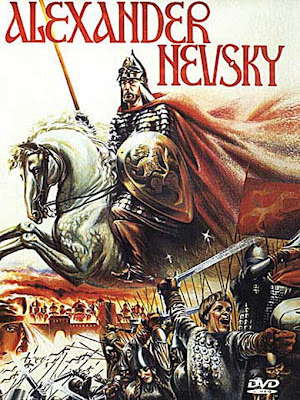 #1 ALEXANDER NEFSKY – Probably the best film you’ve never heard of. Stalin originally wanted this for propaganda, but at first rejected it when Germany and Russia were buds before WWII. However, once that went by the wayside, he demanded it shown in every theatre in the country. But forget ol’ Mustache, NEFSKY is simply a breathtaking film. The evil Teutonic Knights are coming to enslave Mother Russia, and her sons must defend the homeland. Featuring the greatest land battle of all time – on melting ice going toward a waterfall. 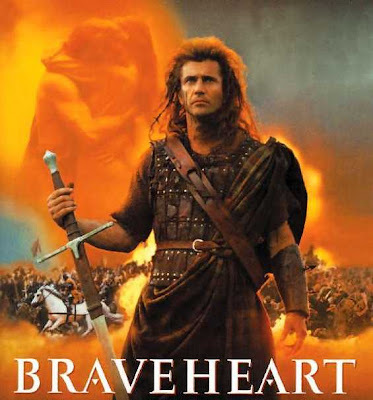 Supposedly based on a real battle, it contains the great quote: “Those who come to us with a sword will die from that sword.” Okay, it loses a little in translation, but you get the message.